Overhaul kits include paper, rubber, rings, seals, and other parts as needed by your application. 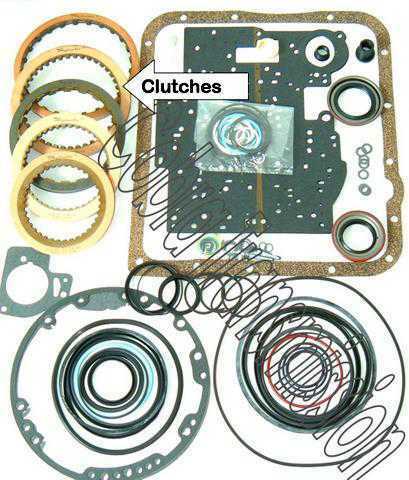 Banner kits include everything the overhaul kit includes plus clutches. Master kits include everything the overhaul and banner kits includes plus steels.